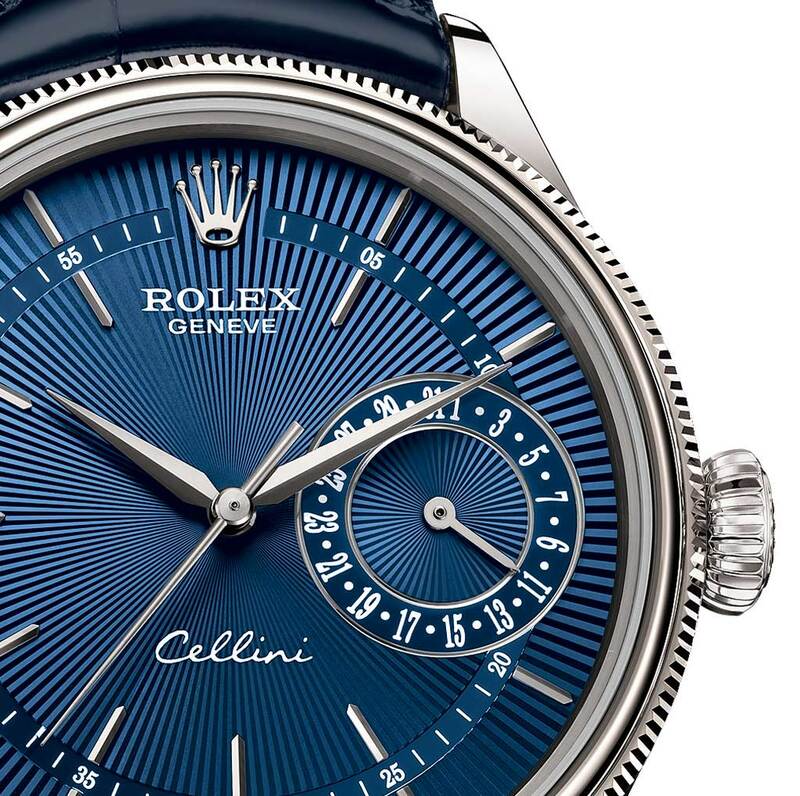 The Cellini collection, introduced by Rolex in 2014 (we wrote about it here), expands with three new versions of its Cellini Time, Cellini Date and Cellini Dual Time in Everose or white gold in a 39 mm case. The new Cellini Time models - with their essential indication of hours, minutes and seconds - feature a redesigned white lacquer dial with 12 elongated applique hour markers. The price is the same for the Everose gold version (ref. 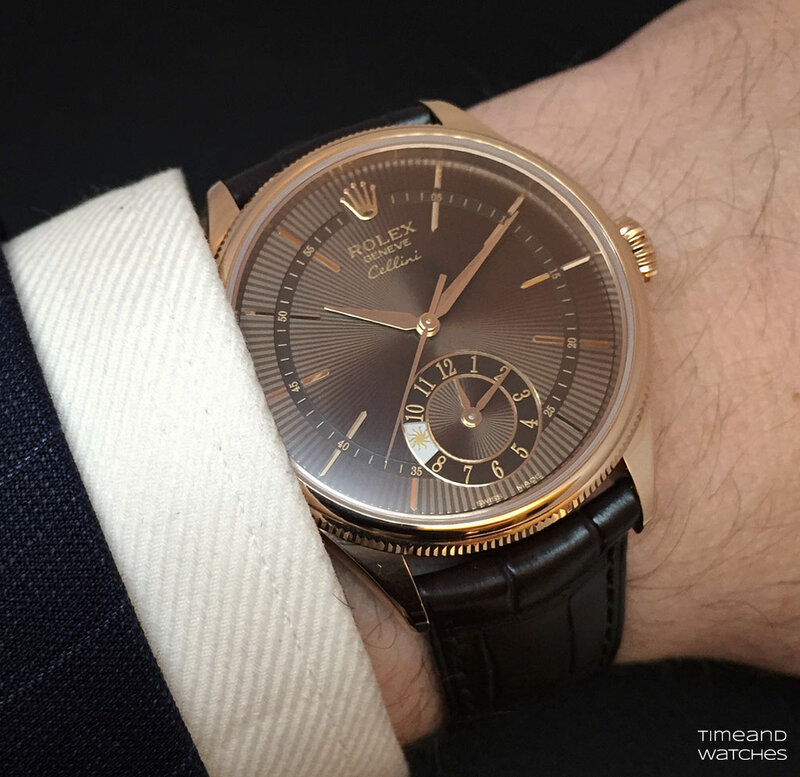 50505) or the white gold one (ref. 50509): Euro 14,150. 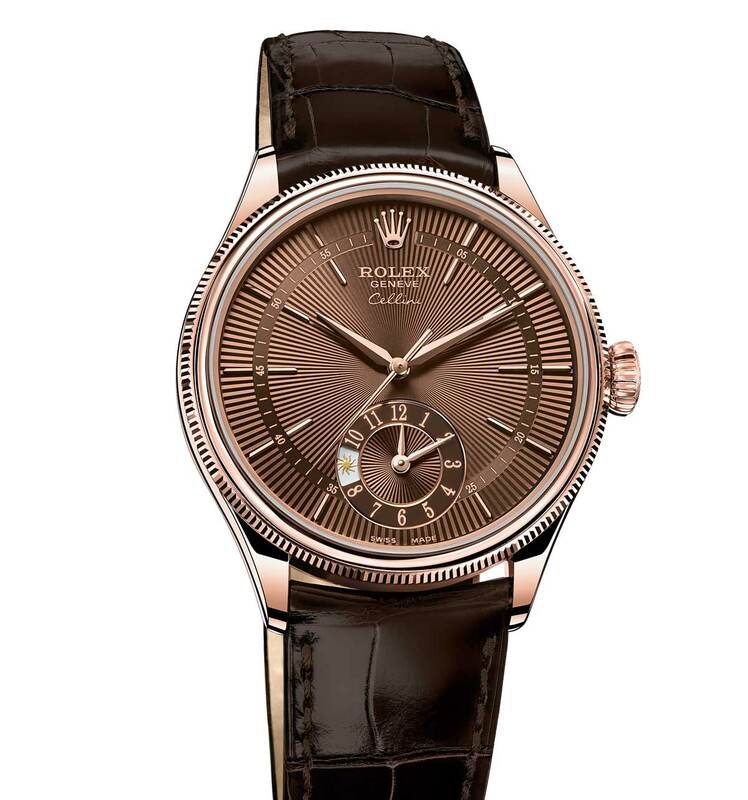 All the new models are water resistant to 50 metres and powered by manufacture self-winding 4 Hz (28,800 vph) movements offering a power reserve of approximately 48 hours. 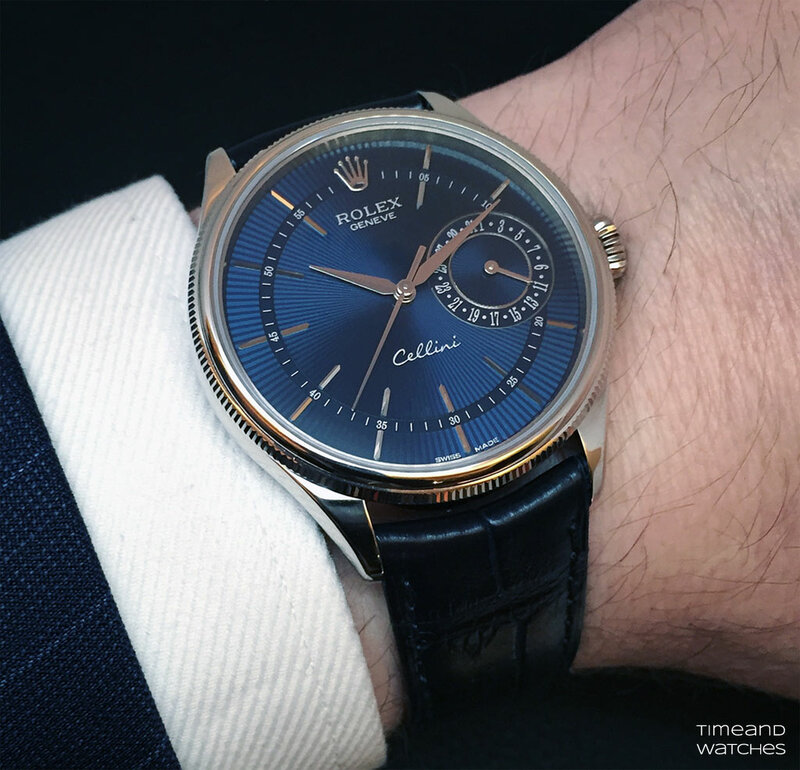 Rolex Cellini new models 2016. 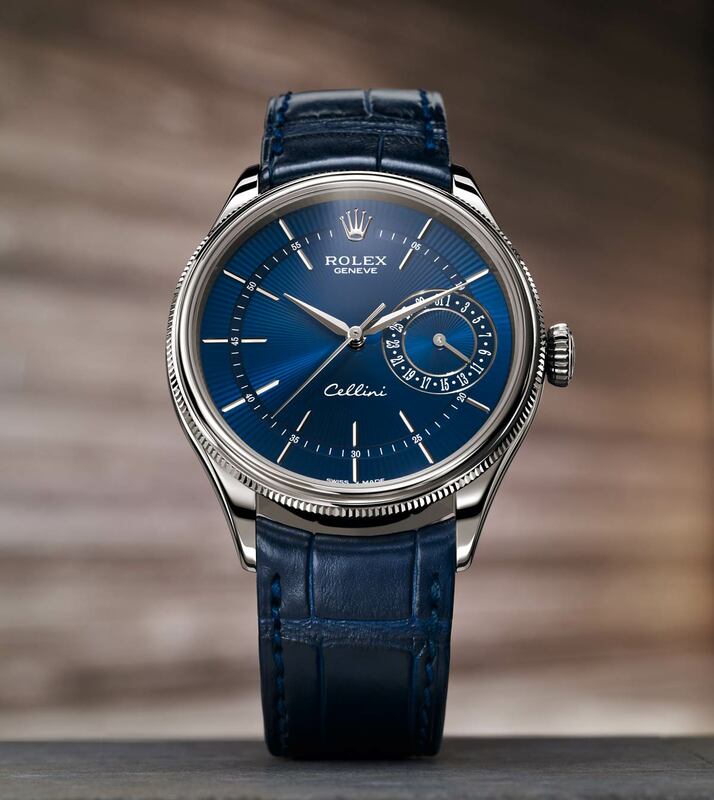 Baselworld 2016: the Cellini collection, introduced by Rolex in 2014, expands with three new versions of its Cellini Time, Cellini Date and Cellini Dual Time in Everose or white gold in a 39 mm case. 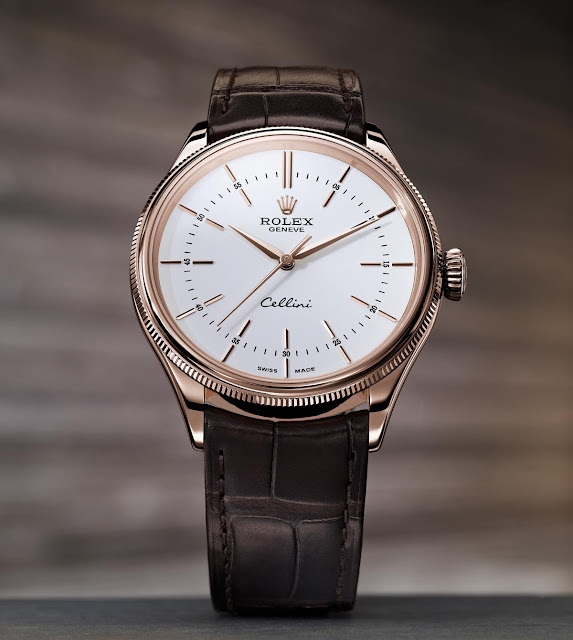 The price of the Rolex Cellini Time is the same for the Everose gold version (ref. 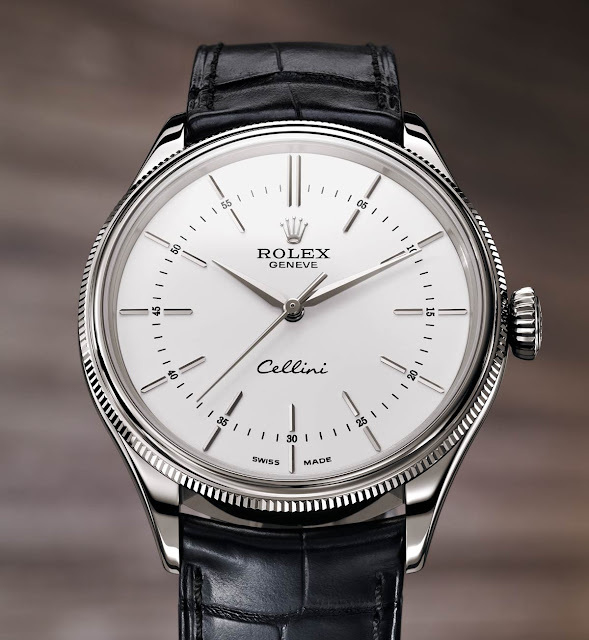 50505) or the white gold one (ref. 50509): Euro 14,150. The Cellini Date ref. 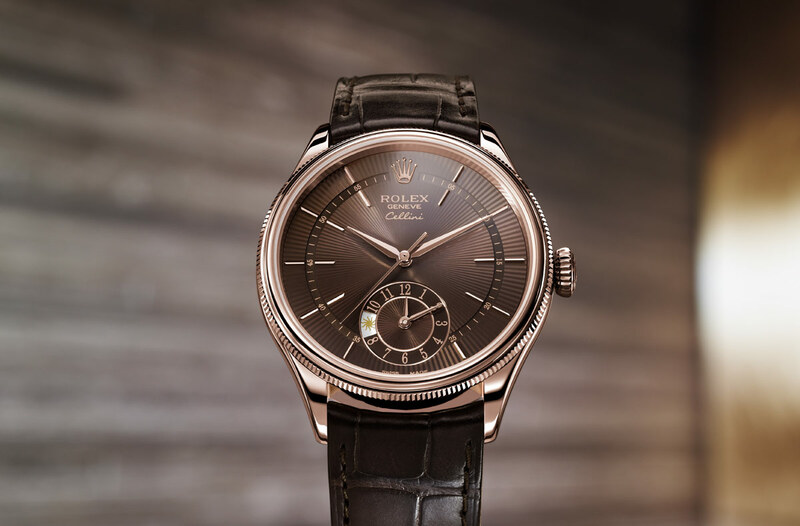 50519 has a price of Euro 16,550. The Rolex Cellini Dual Time is Euro 18,150.